The Oilfield Workers’ Trade Union (OWTU) has apparently had a change of heart and taken up the Prime Minister’s offer to make a bid for the Pointe-a-Pierre refinery. The union has partnered with Caribbean investment bank SunStone Equity, based in Suriname, and MAK England, a commodities trading firm with operations in the UK, the US and UAE. SunStone helped the union come up with the proposal, while MAK will provide the crude oil necessary to sustain the refinery as well as the managerial expertise. 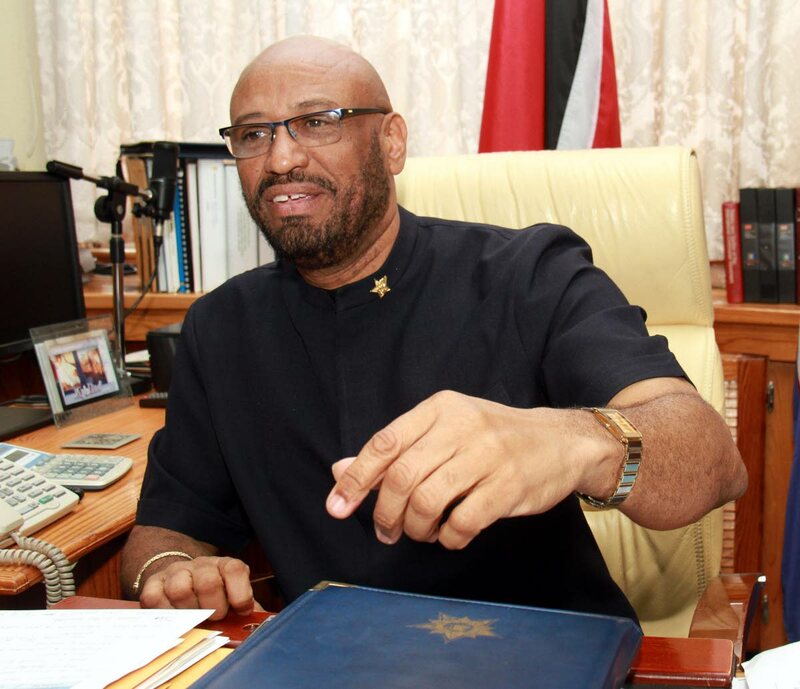 Roget said the union’s plan will save all the jobs currently on the line as Petrotrin continues with its planned shut-down of the 101-year-old refinery. He declined to give more details of the proposal until the union meets with Petrotrin. Reply to "OWTU makes Petrotrin bid"